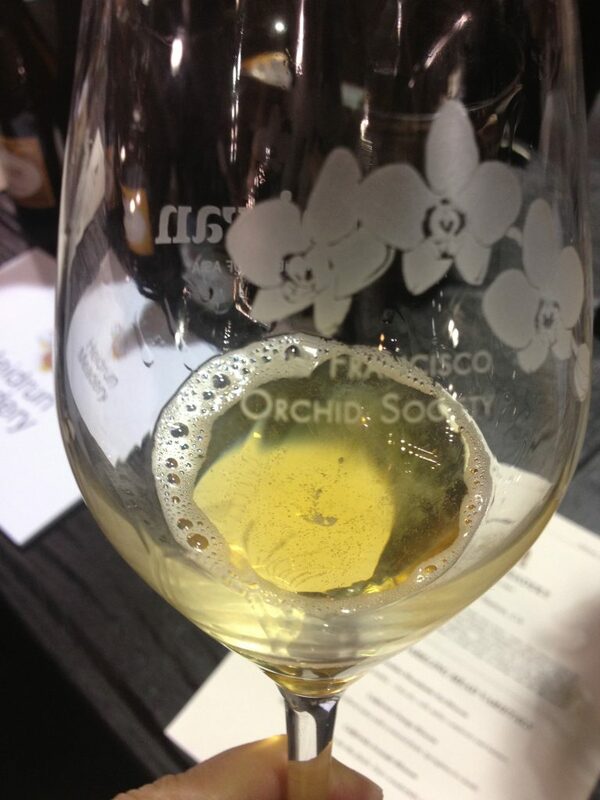 San Francisco was lucky enough to host the Pacific Orchid Exposition last weekend at Fort Mason, and Wine Oh TV was invited to take a sneak peek at the flowers — and a group of unique wines — as part of the opening night gala event when East met West. 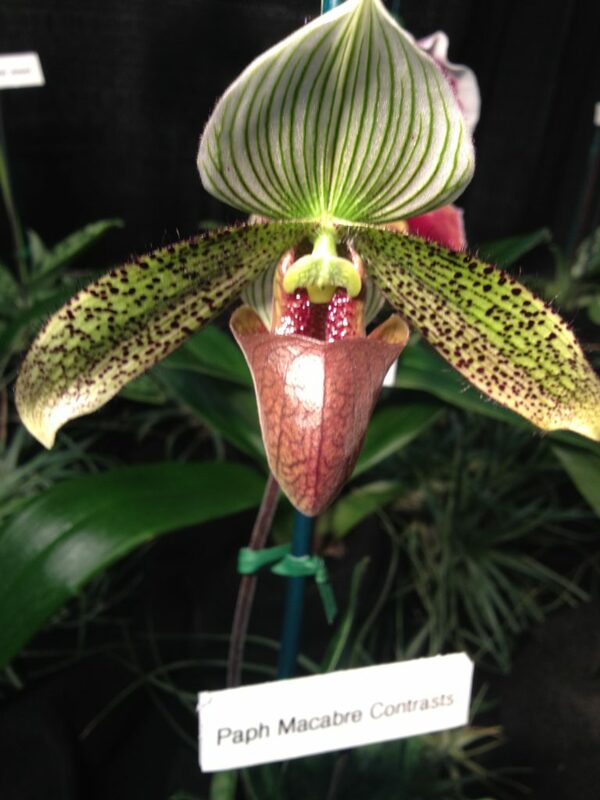 There are more than 20,000 different types of orchids, and while all 20K certainly weren’t displayed as part of the festival, thousands of different orchids many of which had won awards — were on display. 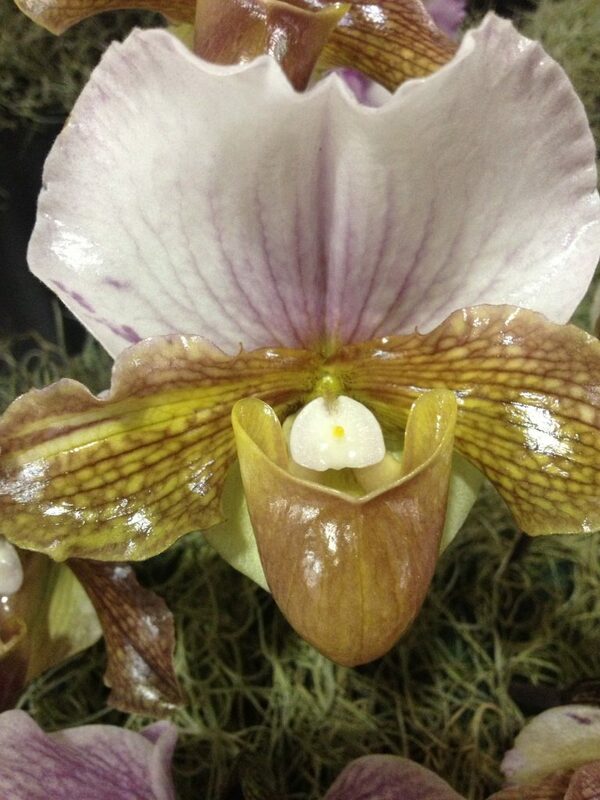 When looked at en masse, the orchids on display were a flurry of vibrant colors and shapes. 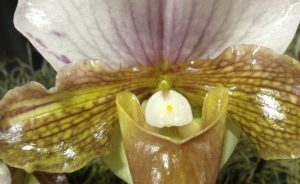 But when you take the time to look at the flowers up close, it’s clear that each orchid is unique and special in its own beautiful way. 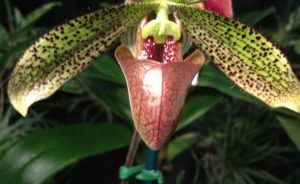 With that in mind, here are four unique wines picks from the Pacific Orchid Exposition Opening Night Gala! 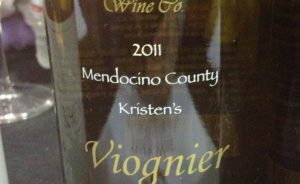 It’s normal to associate Northern California with wine. 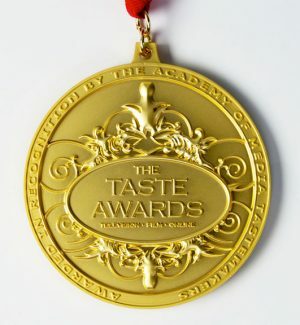 Any aficionado can name Napa and Sonoma as prime regions find a great bottle of wine in. But Alameda, CA? The tiny island off of Oakland? Better known as the former home of a naval base, Alameda is home to Rock Wall winery. 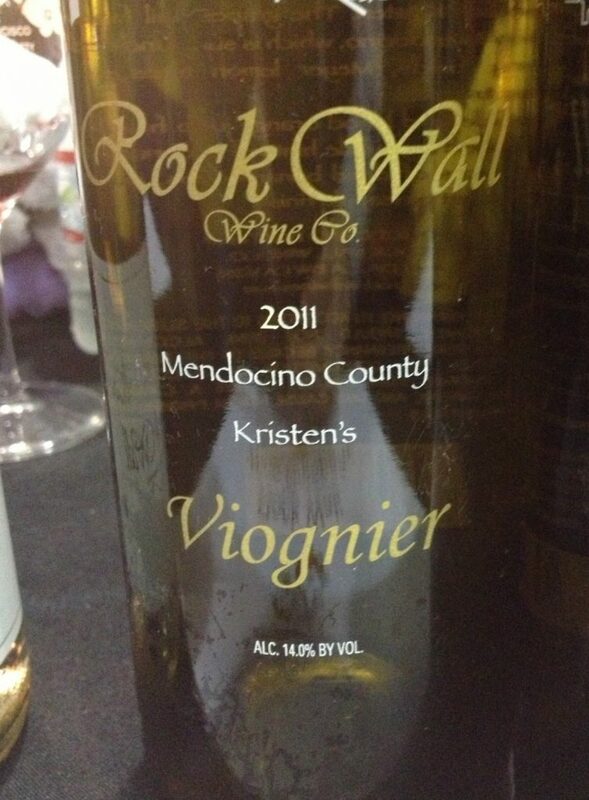 The winery’s name “refers to the defensive perimeter wall built during WWII in the San Francisco Bay to protect the base from Japanese air to sea torpedoes.” The 2011 Kristen’s Viognier was bright and crisp, with great notes of honeysuckle. 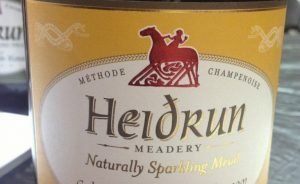 Technically not a wine — wine must be made out of grapes — this tasty sparkling beverage is actually a mead made out of honey and then made in the champaignoise style. Say what? 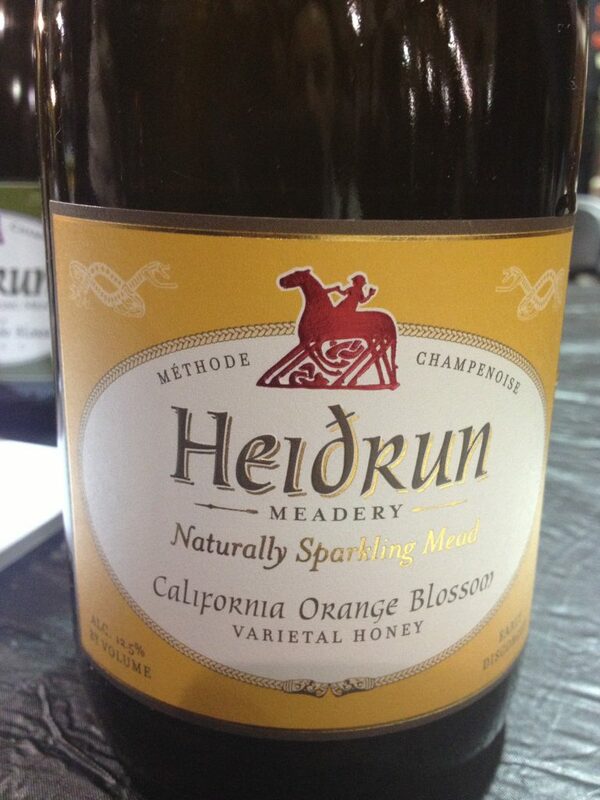 Mead-maker Gordon Hull sources amazing and distinct honeys, things them out with water and then ferments them to make a delightful sparkling treat. You think ice wine and you think cold, canada, frozen grapes. But what if your winery is in Calavaras county where it just doesn’t get that cold? 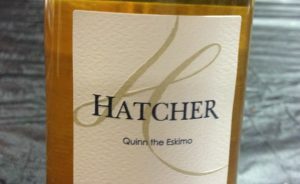 Enter Hatcher’s Viognier dessert wine; they don’t let a temperate clime get in their way of making a rich, honeyed dessert wine. They freeze viognier grapes post harvest and then press and barrel ferment in new French Oak. 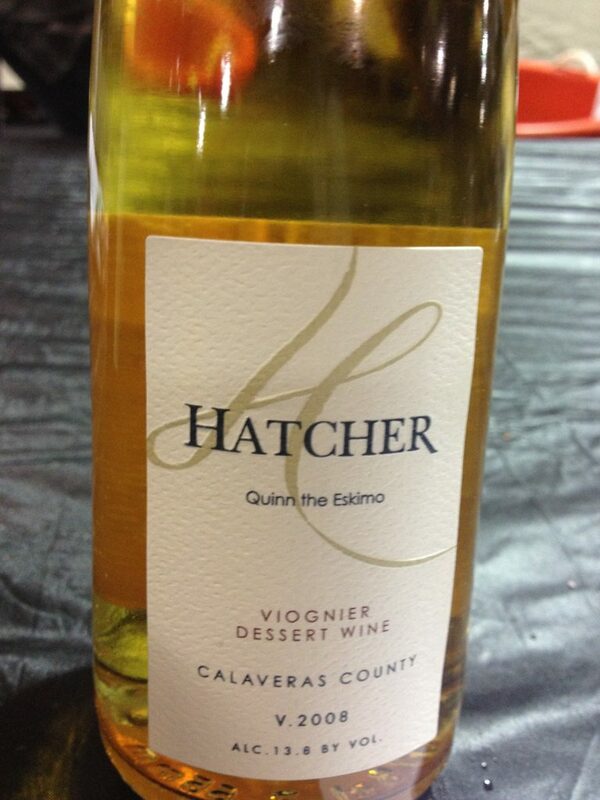 THe result is a dessert wine perfect with a rich blue cheese. Do the names blauberger and zweigelt mean anything to you? If not, then you’re probably not familiar with this delicious austrian rosé. 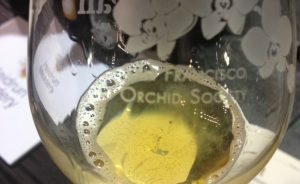 Not only is the rosé delicious — it’s a little more serious than your typical rosé, with some nice berry flavors without being overly sweet — but Pratsch is an organic winery as well. 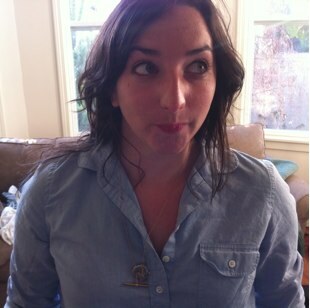 Laura is a startup marketer by day and frequent patron of San Francisco’s best restaurants by night. 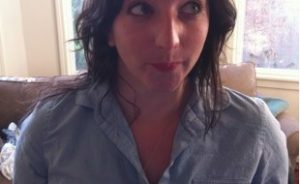 She’s previously written for Chicagoist, Time Out Chicago and the Chicago Sun-Times. She strongly believes sparkling wine is for the everyday, not just special occasions.